Unlike other currencies, the New Zealand dollar has not changed much. NZDUSD is relatively quiet. 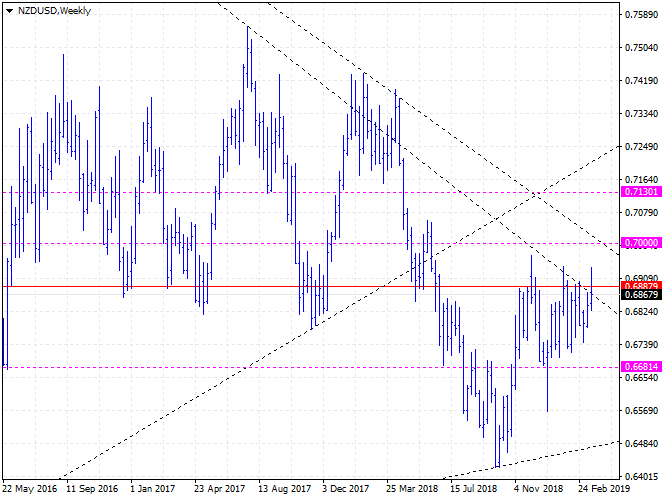 In the big picture, NZDUSD is on a downward trend. In the medium term, it is likely to move between 0.668 and 0.70. It is likely to decline in the short term. It would be better above 0.69, and set the target price at around 0.674. For the time being, it would be better to do sell-trading.